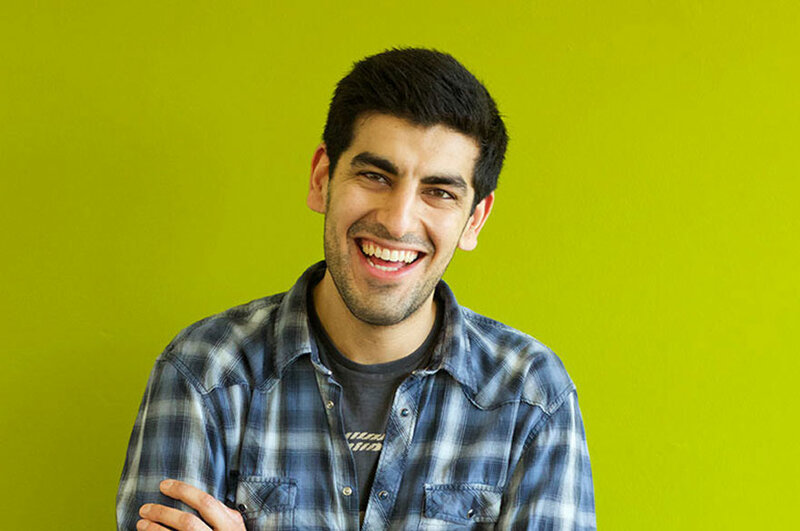 Everyone at NTU have made my first year enjoyable due to their friendly nature and willingness to help. How have you found your first year at NTU? 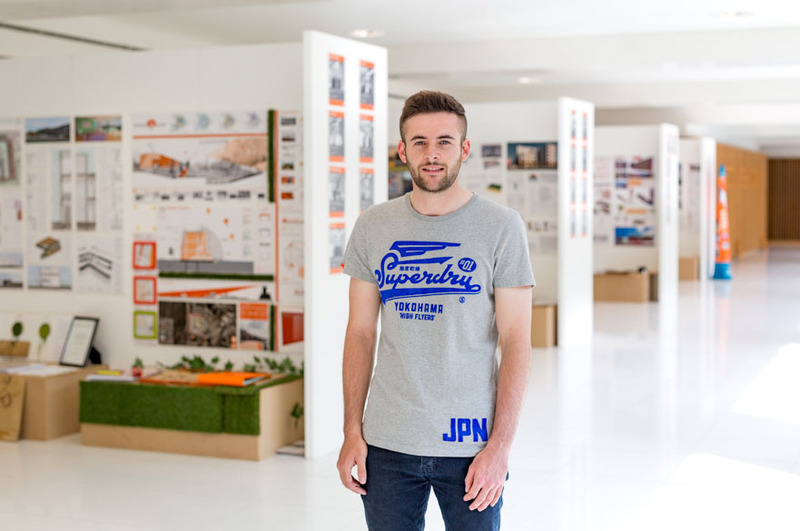 "My first year studying BSc (Hons) Building Surveying has been brilliant, I have enjoyed all aspects of the course. I don’t think it is possible to pinpoint one area in particular as I have really enjoyed most parts this year which is a credit to our lecturers, tutors and other university staff. 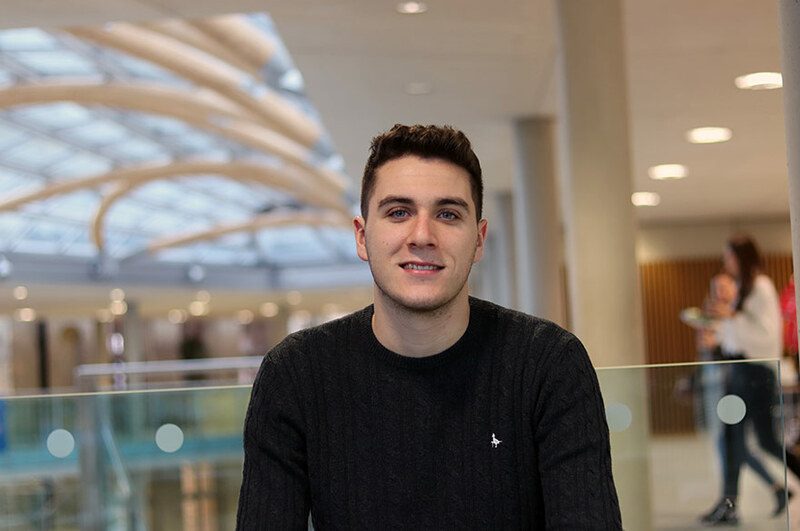 "I have been an academic course rep this year, voicing the opinions and feedback from the other students from my course to the university where we think things can be improved or where things are seen as being valuable. The staff at NTU are fantastic, they are both professional and approachable. All the teaching staff of the modules have a vast array of knowledge and want to pass it on. Everyone at NTU have made my first year enjoyable due to their friendly nature and willingness to help. What do you think of the facilities at NTU? "The facilities on offer are brilliant. I particularly like the lecture theatres which are modern and clean. There are lots of computers available during the day and the library is open 24 hours a day which is a real positive when deadlines are nearing and you need to find that little bit of extra information from a textbook or on the computer. The NOW facility which can be accessed anytime and anywhere using your student number and password is a brilliant tool to use for revision or sharing work with your peers. 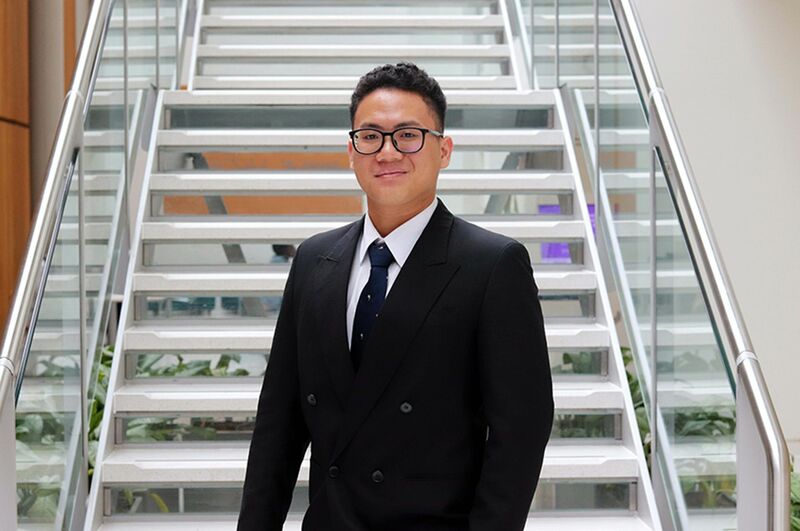 "The advice I would give to any prospective student is to come and visit NTU and see how good the university is and how friendly and relaxed the atmosphere is, it really is a great working environment. I must admit I was surprised on the workload for the first year as you hear that the first year is easy, but if you want to gain the higher grades you need to put the work in. Though this doesn’t mean you miss out on any of the sports on offer or the student nightlife!"